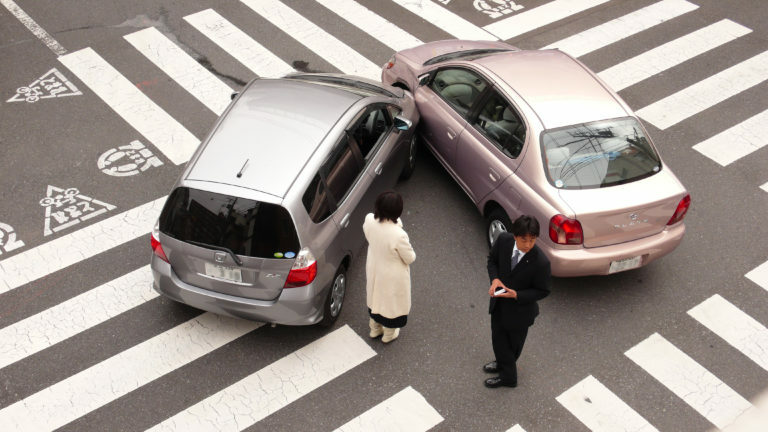 In New Jersey, if you are injured by a motor vehicle that does not have insurance, fortunately you are protected by your own automobile insurance through what’s called your uninsured motorists protection or your UM protection. That is a requirement under all New Jersey policies so that you are protected against people who are driving without insurance illegally. Literally what happens is that your own insurance company steps into the shoes of the other car and acts as their insurance company for purposes of an injury, compensating you for an injury, etc. Fortunately, the UM portion of your policy is something that you pay for that protects you and your family, so when you take out automobile insurance, you should make sure that your uninsured motorists coverage is high enough to protect you.